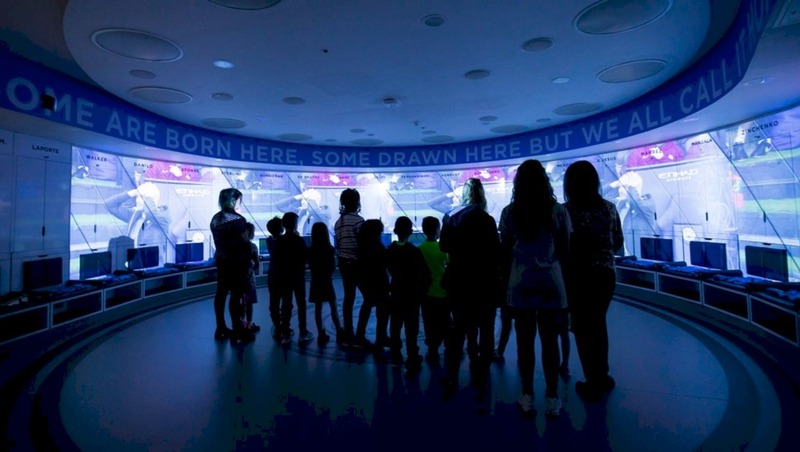 Although LED technology isn’t new, there haven’t been any sports surfaces grown on a large scale successfully with the help of LED light yet. 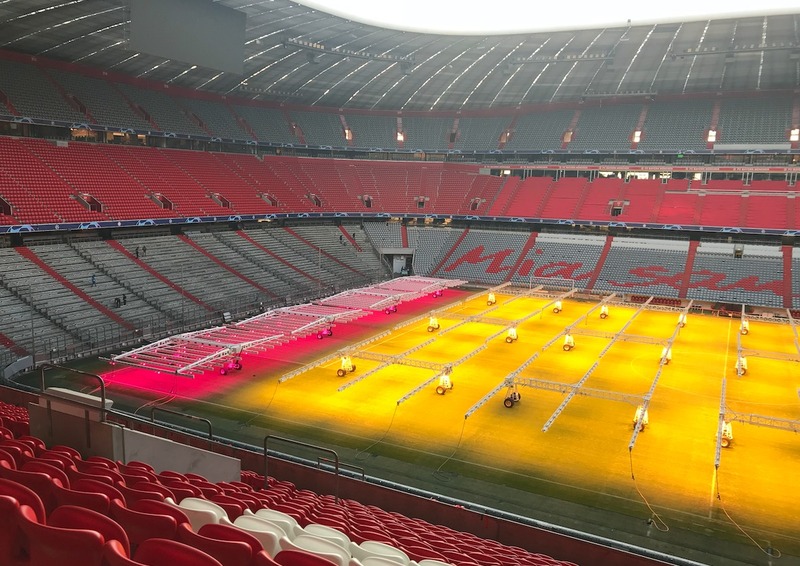 After extensive research, development and testing, Allianz Arena are convinced they will now be the first, by using the SGL LED grow lighting system. 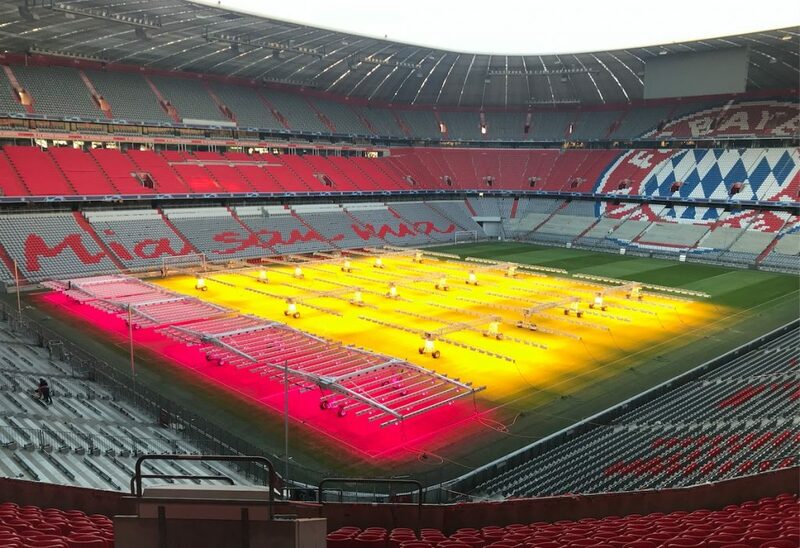 Allianz Arena have purchased four LED systems from SGL, with integrated and fully automatic Infrared Radiation and irrigation, which together cover the entire width of the pitch. Since 2009, Allianz Arena had successfully been using the conventional HPS* lighting units from SGL. Their ambitious sustainability goals were the reason to look into possibilities for a more sustainable grow lighting system. In order to get and keep a perfect pitch with a very good natural grass quality, the use of technical support has already been essential to us for many years. SGL and their light technology have been a very important and helpful partner since 2009. Now we climb a new step and look forward to the new LED Lighting Units coming from SGL. After extensive tests we are confident to get good results with these additional lights on our pitch. LED is a fast developing technology and a lot of research is still being done in regards to its use for plant growth. There are many choices to be made in order to get the same quality at lower costs as the HPS armatures. 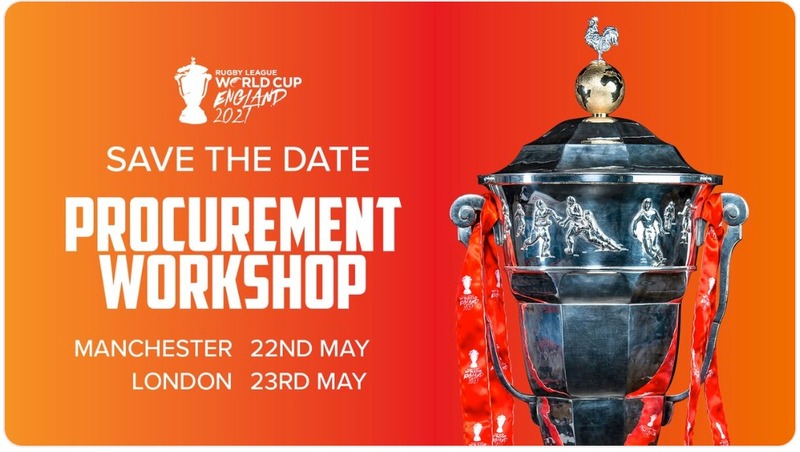 Apart from looking at the energy efficiency side of the story, it’s crucial to look at the plant physiological side, practical side and investment costs too. LED has many advantages, such as the flexibility in light spectrum and the energy efficiency, but also some challenges such as the high investment costs, the lack of Infrared Radiation and the weight. While many know LED for its sustainable character, another unique feature that LED has is the possibility to create a so-called ‘light recipe’. This means you can choose the colours of the light spectrum that are used by the plant for specific purposes. The success of an LED armature greatly depends on the right choice of colours. Grass uses red and blue light for photosynthesis. We’ve extensively tested different red to blue ratios, at our own test centre in the Netherlands and at the Allianz Arena. Based on the test results we’ve created the most efficient light recipe for grass growth, recovery and plant resistance. One of the reasons that grass has not yet been grown successfully on a large scale with LED is the lack of additional heat. In Europe, grow lights are generally used in winter, in times that there is not enough natural light for optimal plant growth and temperatures are low. This means that, besides additional light, the plant also needs extra heat in order to get quality growth. HPS armatures radiate PAR light and Infrared light to the surface, while LED radiates almost no heat to the surface. Therefore, we have added Infrared Technology to the LED unit. Naturally, this means you lose some of the energy savings you have obtained by using LED. In order to minimize the extra energy input, our Infrared armatures automatically turn on and off to reach and maintain the ideal temperatures for grass growth. Whether the energy saving is still sufficient for a high ROI, depends on the many growth circumstances that a pitch is subject to. Therefore we always run pitch data through our light source efficiency model to determine which light source is most efficient for the specific playing surface. The Allianz Arena is very dark very early in the year, which means they start their lighting season relatively early when temperatures are still high. Therefore they can save a significant amount of energy, since there’s no infrared required at those times. 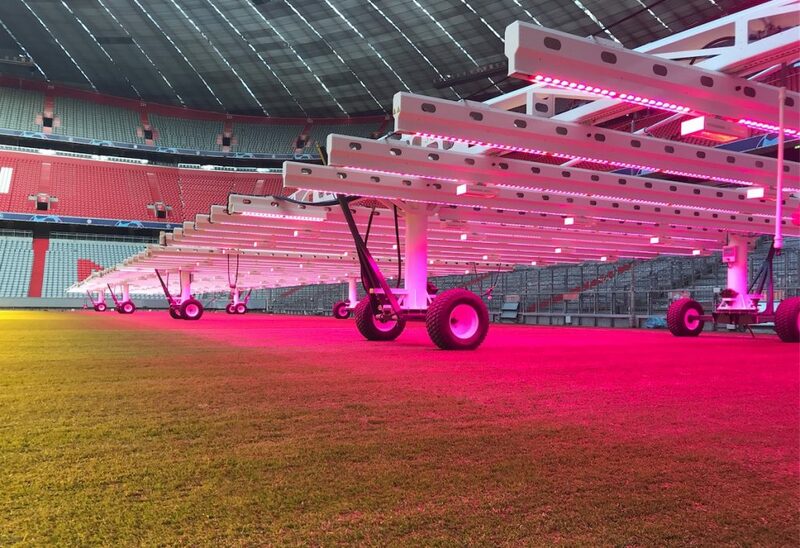 The SGL LED system was tested along with other LED lighting units on the Allianz Arena pitch, to compare efficiency, quality and user friendliness of the system. The SGL LED grow lighting system has been able to tackle the challenges and achieve top quality, with a system that is affordable and easy operable by the grounds teams. The LED lighting units will be used along with the HPS systems, with the goal to phase-wise switch to all LED in the coming years. *HPS is a light source specifically developed for plant growth and finds its origin in greenhouses. It radiates PAR light, the part of the light spectrum that the plant uses for photosynthesis, and Infrared Radiation, that increases the temperature of the plant. 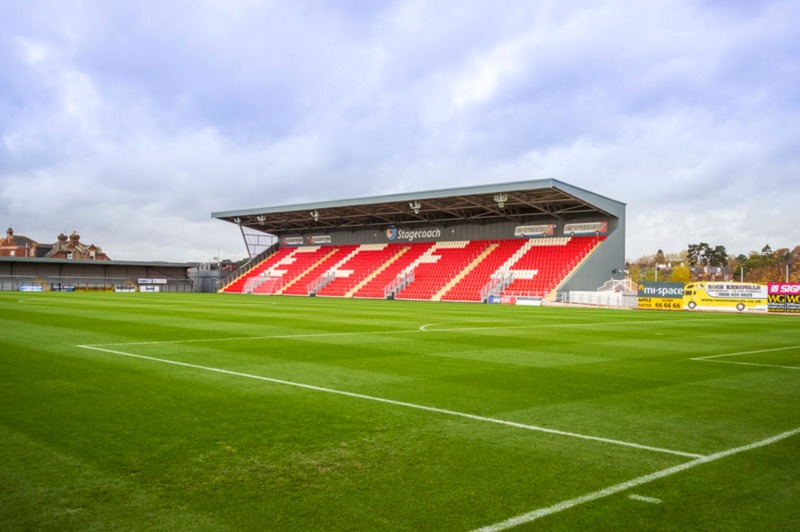 Although the HPS systems from SGL have been used by over 250 sports venues and have been helping to grow and maintain some of the highest quality pitches worldwide, they have continuously been researching different light sources to improve quality and cost efficiency.